or developing the site of old bowling club. 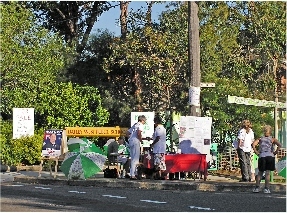 located within Myles Dunphy Reserve. space and for community use. 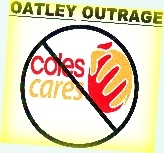 Oatley Residents Against Overdevelopment, Inc.